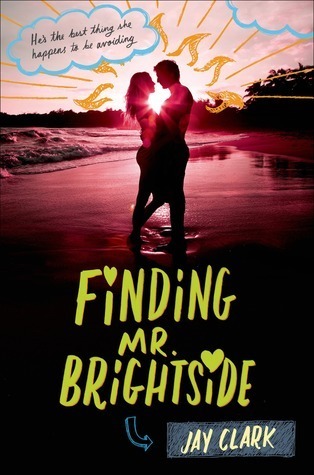 Finding Mr. Brightside is overall a sweet, intriguing story that will appeal to fans of John Green and Sarah Dessen and the like. Abram and Juliette tell their stories in alternating point of view, which I love, and we see them both begin a path to recovery after a shared tragedy. There were a few times where the narrative felt a little bogged down in negativity, but it recovered quickly each time and wrapped up nicely.